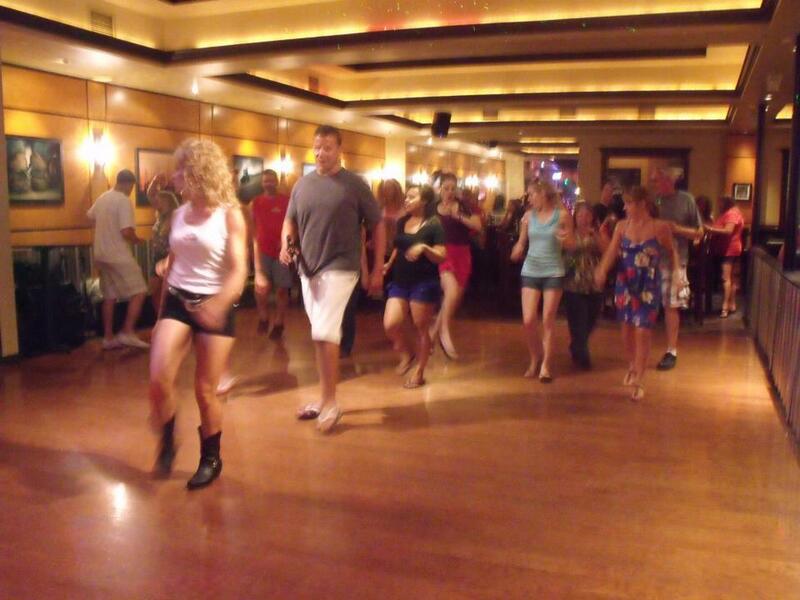 Whether you’re a seasoned veteran or a beginner just learning how to boot scoot-we’ve got a spot for you on our dance floor and lessons Thursday and Friday nights. No reservations needed. Are you a Whiskey, Bourbon or Scotch lover? We have an extensive selection of this trio-sure to please your palette. Featuring live and local country bands Fri and Sat nights with one of the area’s top country Deejays on Thursday nights. Nothing short of a good time.